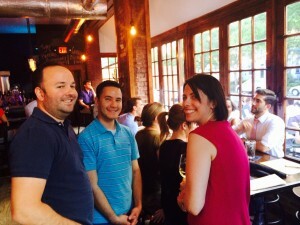 Come meet your neighbors at the LPCA November Happy Hour. 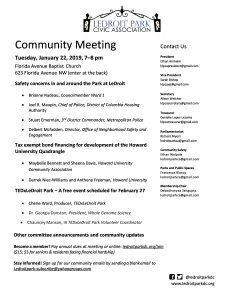 All LeDroit Park residents and friends are welcome to attend! 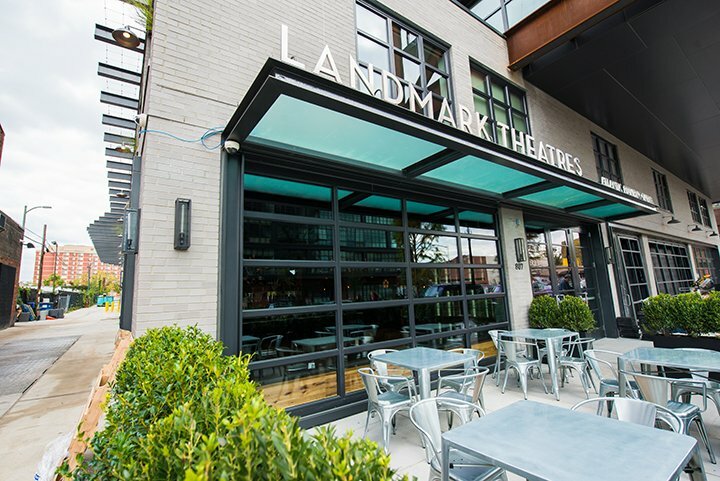 We will be gathering at the new Landmark Theatres. 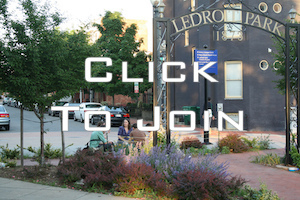 Tuesday, November 10th 6:30 p.m.-8:30 p.m.
Join The LeDroit Park Civic Association! 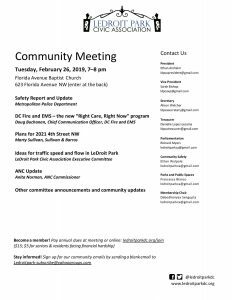 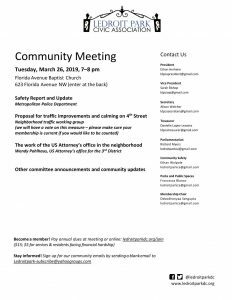 Powered by LeDroit Park Civic Association.